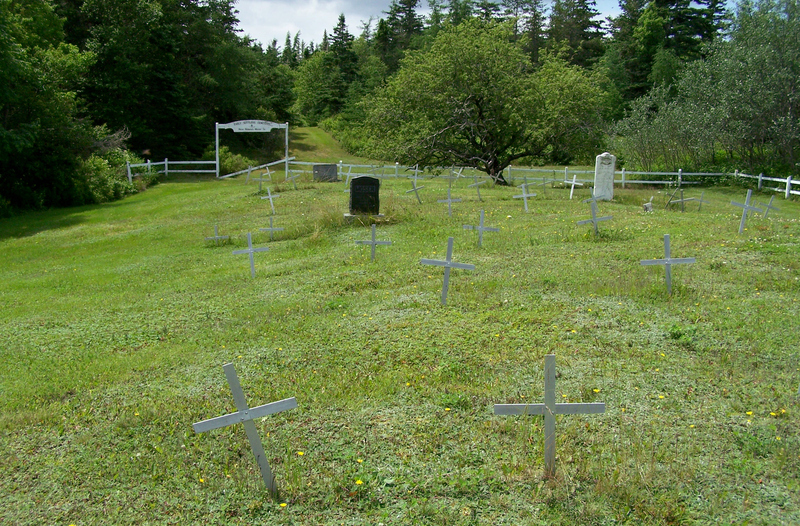 Today I added a page for the Early Settlers Cemetery ~ Herr Heinrich Moser Sr., Moser River, NS. To learn more about this cemetery and my visit there, and to see several pictures taken of it, visit its page. 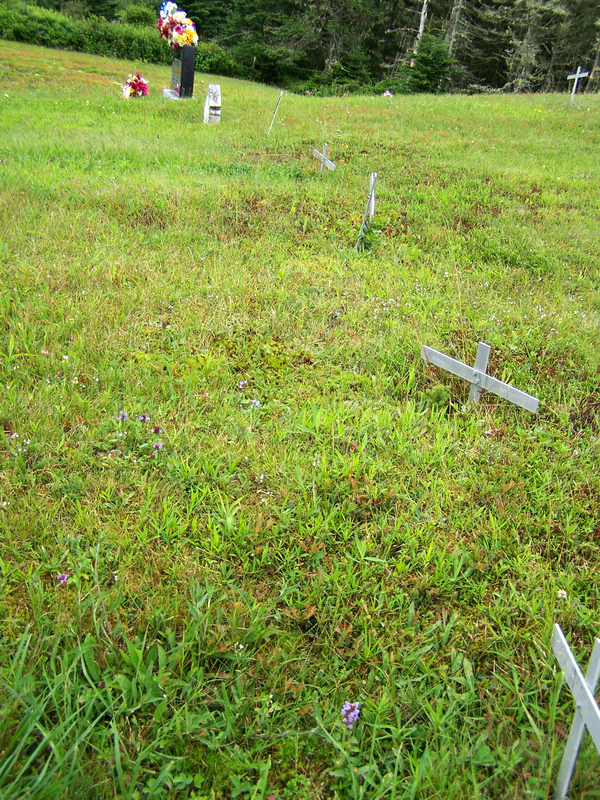 There are only three headstones with inscriptions in the cemetery. I added one of those today with vital information. According to their marriage record, William Jack Shiers wed Eliza Anna Moser on January 2, 1896 at Quoddy, Halifax County, NS. William was 29 years old. He was born at Moser River, the son of Phebe and Albert Moser. Eliza was 23 years old at the time of marriage. She was also born at Moser River, the daughter of Catherine and William Moser. 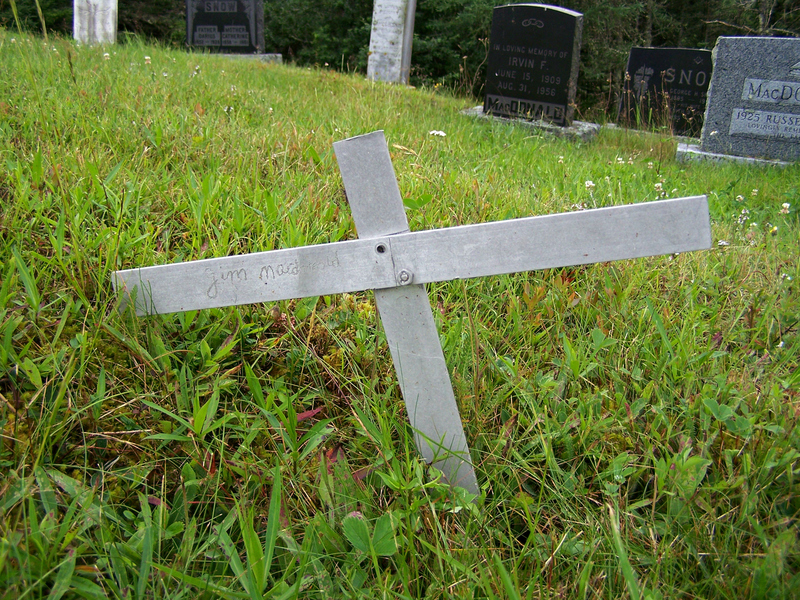 William died February 11, 1948 at Moosehead, Halifax County, NS, at the age of 81 years, 5 months, 23 days. 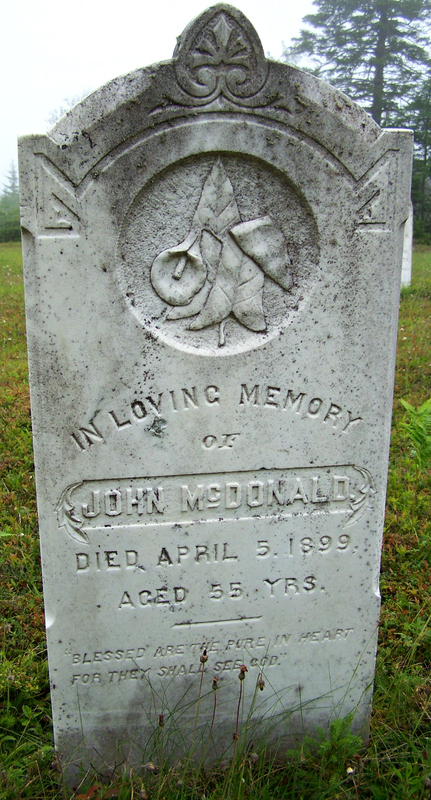 His death record stated he was born August 20, 1866 at Halifax County, NS. His mother’s full name was recorded as Eliza Moser, who was born in Moosehead. His father Albert was also born there. William worked as a carpenter for 50 years. 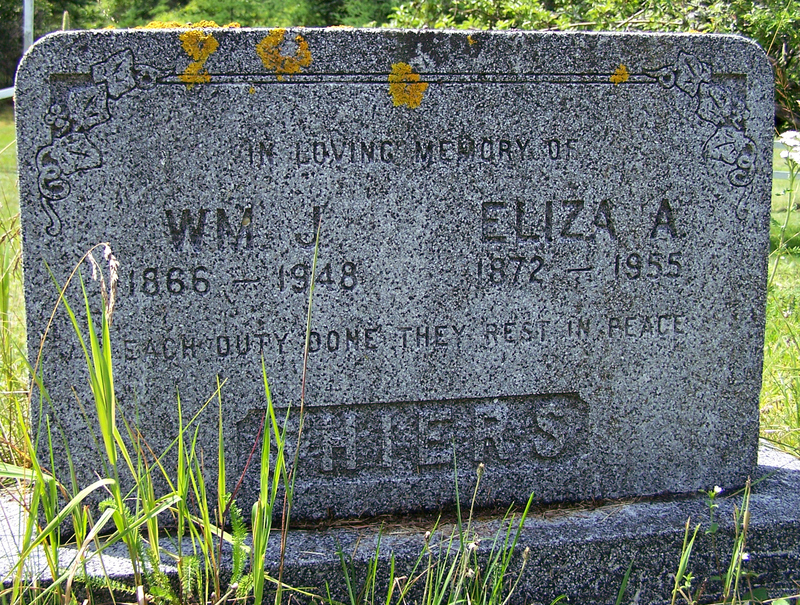 Eliza died February 27, 1955 at Moosehead at the age of 82 years, 9 months, 22 days. She had lived in the hamlet for 60 years. 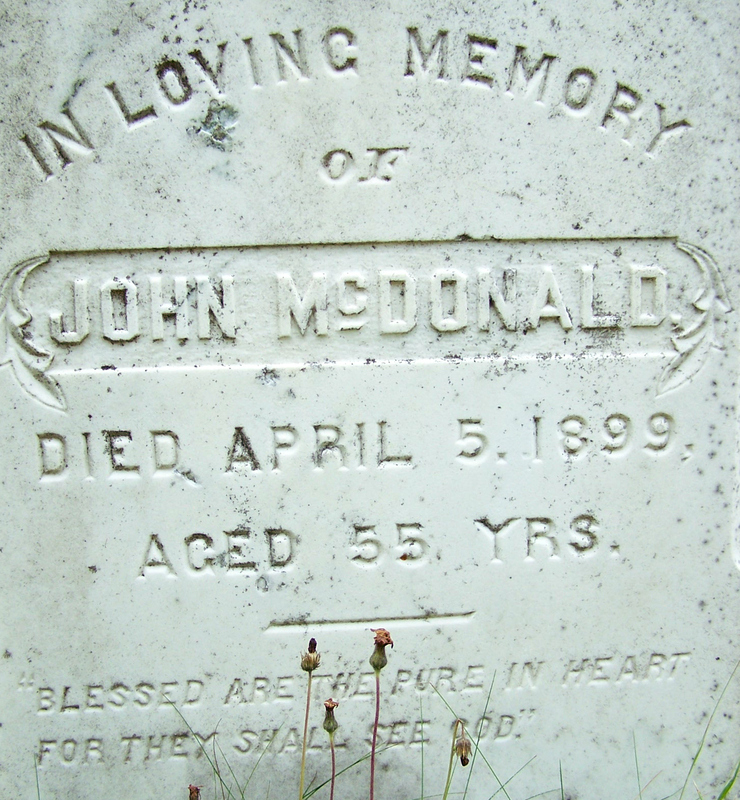 According to her death record, she was born May 5, 1872 at Moser River. 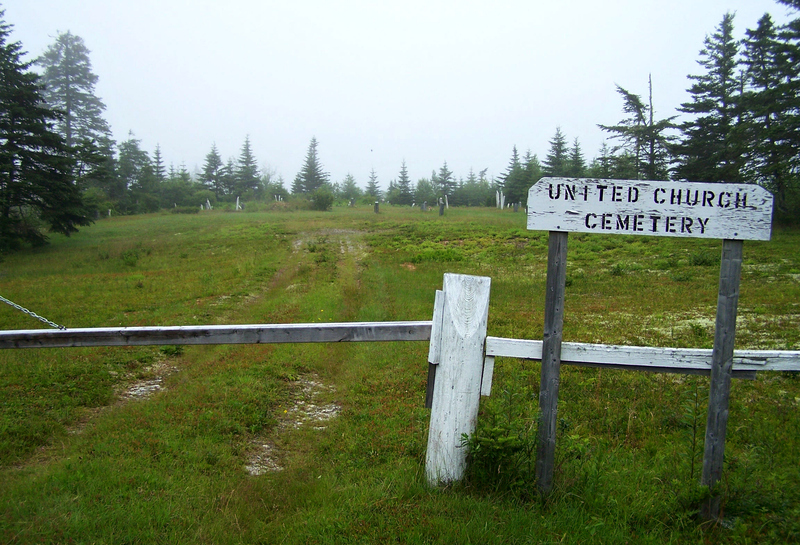 Her mother’s full name was Catherine MacDonald, who was born in Harrigan Cove, Halifax County, NS. Her father William was born in Moser River. Her daughter, Mrs. Arthur Moser of Moosehead, provided the information for the death record. No birth records were found for Eliza or William. Atkins, Nina May: Born December 28, 1890 at Harrigan Cove, Halifax County, NS, the daughter of Augusta Pye and Charles R. Atkins.